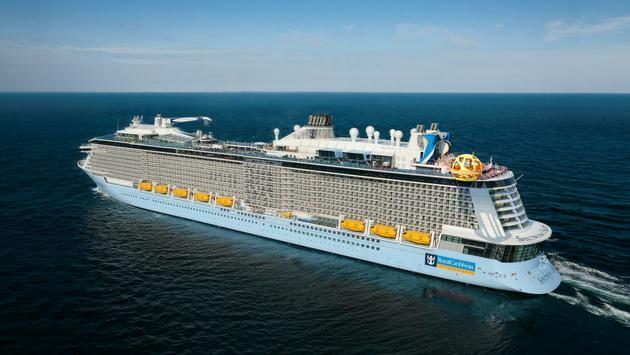 Are you interested in booking your next vacation on this cruise line? 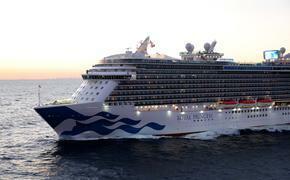 Travel agents have access to huge savings you'd never find booking on your own. 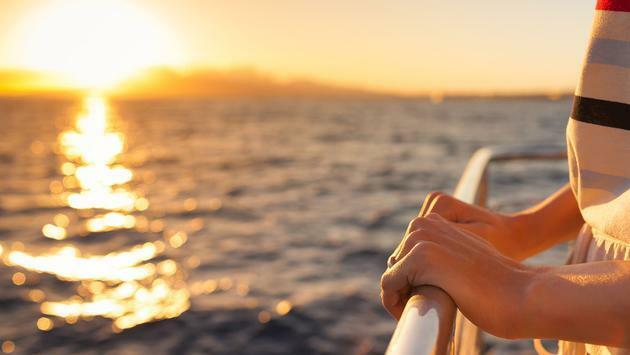 Enter your email below and one of our expert travel agents will be happy to help you save money! 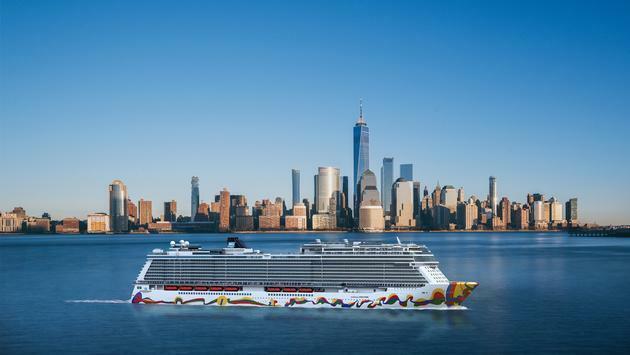 The Norwegian Encore will begin sailing in 2019 and is available for 2020 summer bookings. 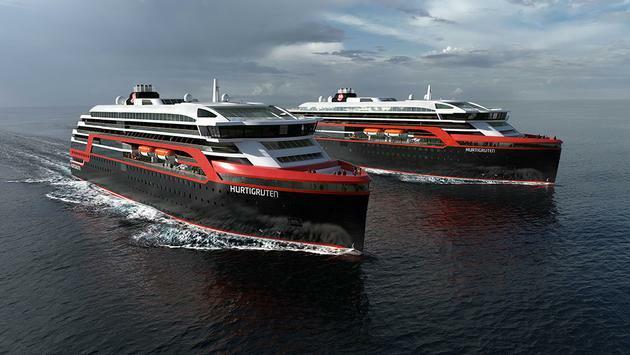 Hurtigruten's MS Roald Amundsen is under construction in Norway’s Kleven Yard. 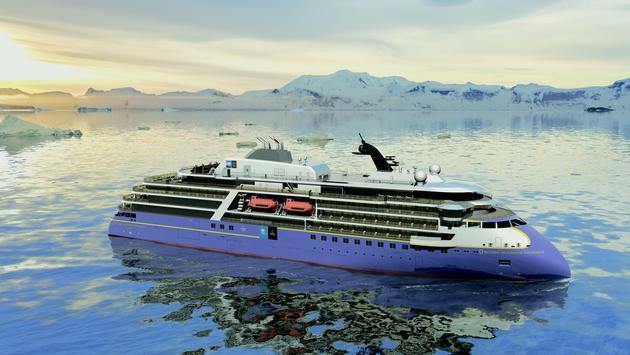 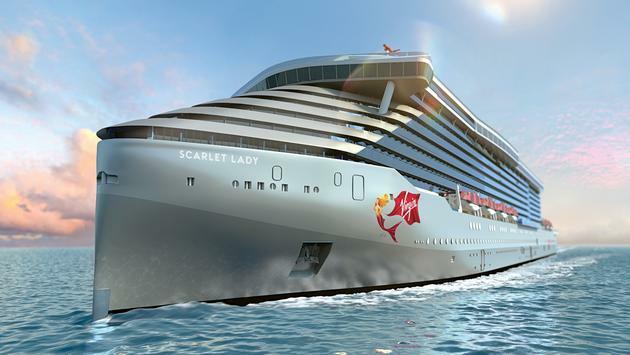 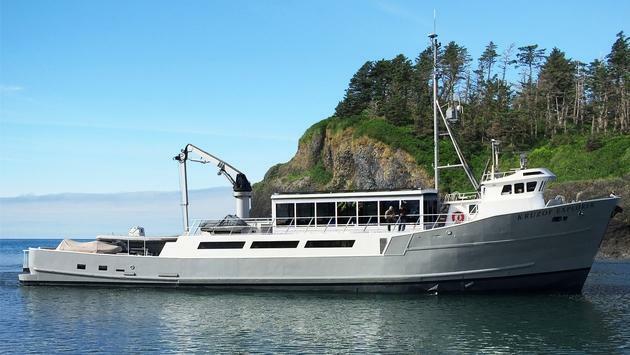 It will be the industry’s first hybrid cruise ship later this year. 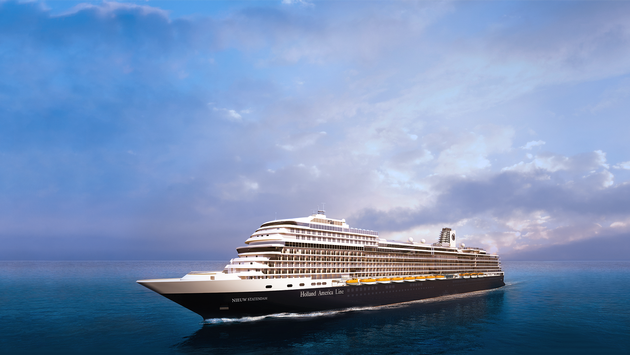 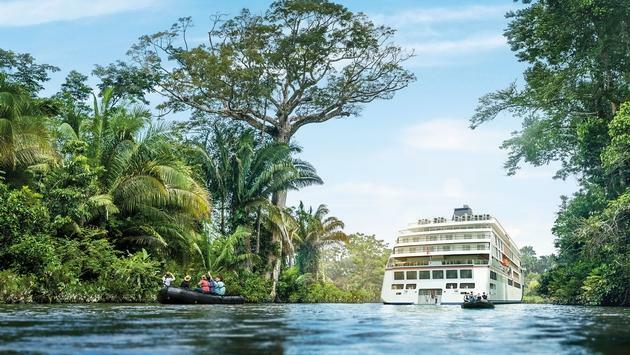 The new Scenic Eclipse will make its debut on August 15, 2019, with innovative new technology, including high-tech stabilizers and environmental features as well as spacious staterooms, each of which includes a veranda. 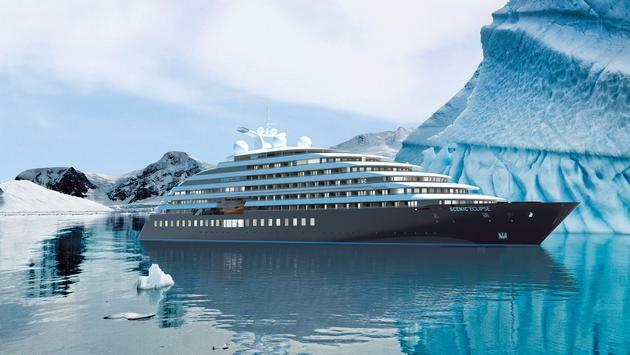 The ship will sail to a diverse number of destinations, including the Arctic (Greenland, Iceland Svalbard) and Antarctica, Europe and the Mediterranean, Eastern seaboard of Canada and the USA, South America, Cuba, the Baltics and the Fjords. 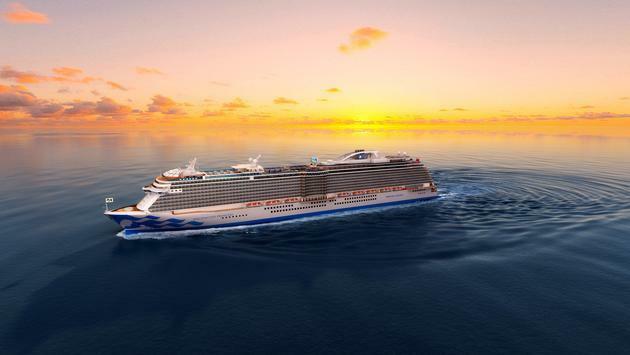 Another ocean-going ship for Viking Cruises, the Viking Jupiter is the first in Viking's fleet to sail the Journey to Antiquities itinerary, a new itinerary sailing between Athens and Rome offering guests the chance to experience the Mediterranean during the quiet season. 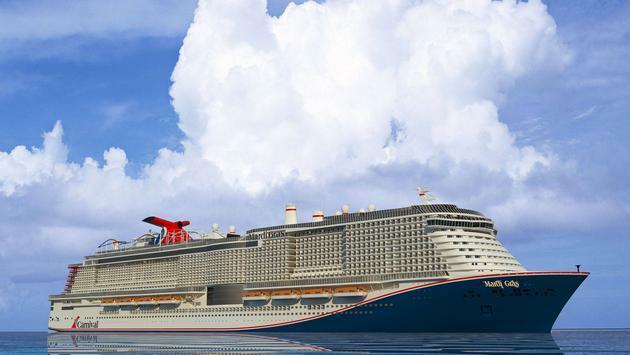 Carnival’s 6,500-passenger Mardi Gras will debut in 2020 in Europe. 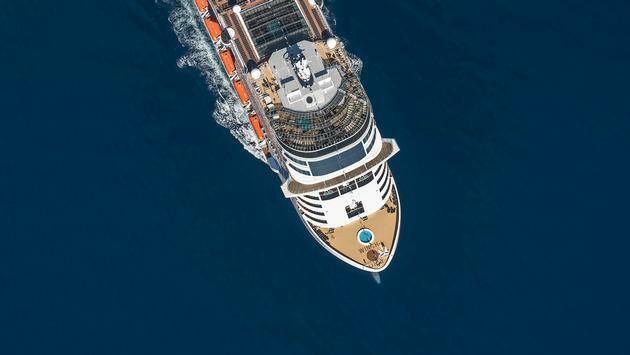 Regent's Seven Seas Splendor will make its debut in February of 2020 and be home to one of the most luxurious residences at sea. 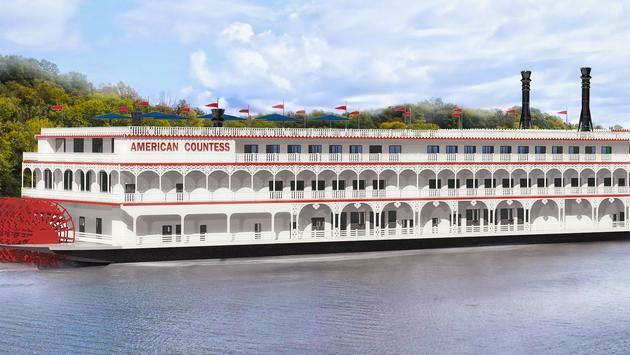 The Regent Suite will be appointed with a $200,000 handcrafted bed, a magnificent in-suite spa retreat and 4,443 square feet of space.